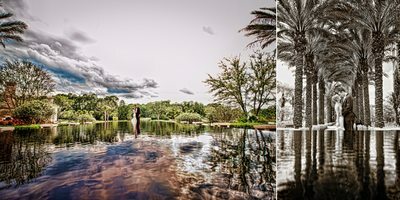 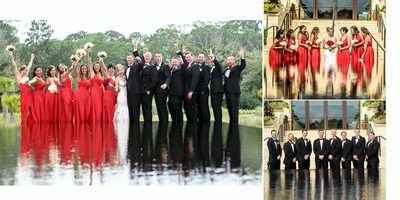 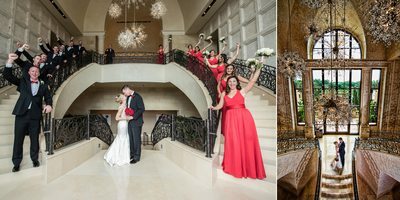 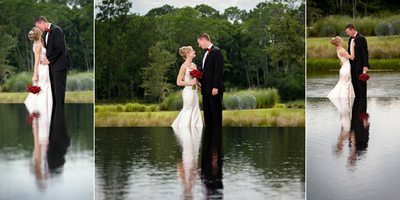 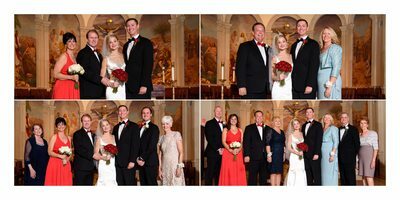 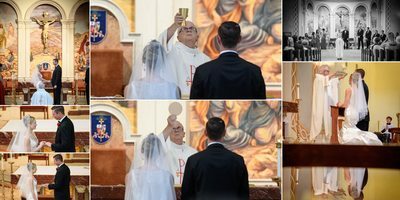 THIS WEDDING TOOK PLACE IN ORLANDO FLORIDA. 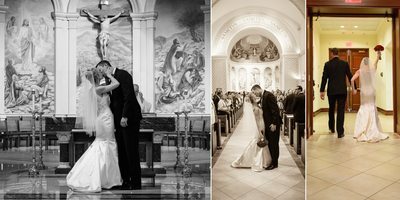 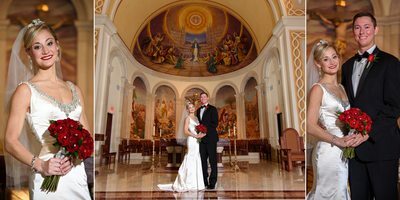 A BEAUTIFUL CATHOLIC CHURCH IN DOWNTOWN, AND THE FOUR SEASONS DISNEY FOR THE RECEPTION. 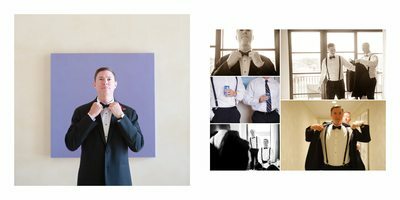 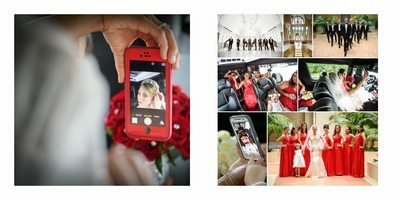 WHAT YOU ARE VIEWING IS THEIR CUSTOM WEDDING ALBUM DESIGN. 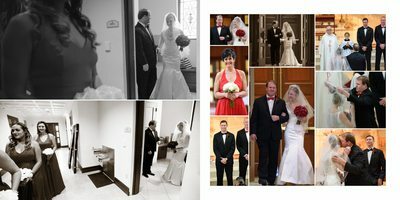 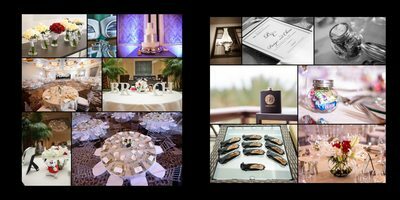 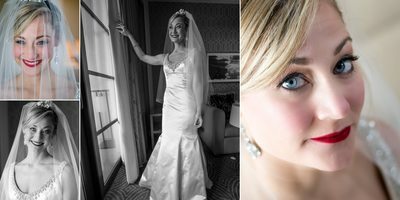 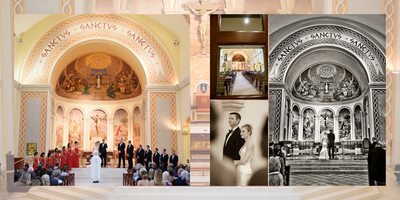 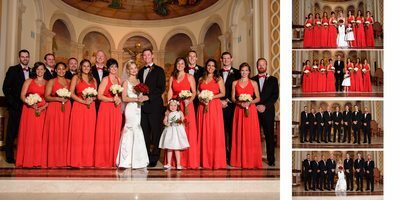 TYPICALLY, OUR WEDDING COUPLE'S WILL HAVE THEIR FINISHED WEDDING ALBUM IN THEIR HANDS IN APPROXIMATELY 2 WEEKS FROM THE DATE OF THEIR WEDDING.